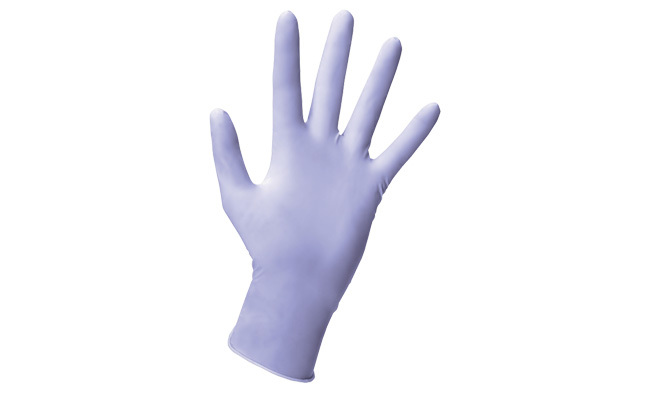 We stock a range of nitrile gloves that are powder free to reduce potential dust contamination; these contain no natural rubber latex, no protein and no powder, which eliminates the risks of skin allergies.  These disposable gloves are intended to be used for minimal risk applications. An excellent alternative to latex gloves, these disposable gloves are designed for procedures requiring a strong, high quality, dependable, latex free alternative. Nitrile gloves are also food safe so they can be used in kitchens for handling food products and are a popular choice with care homes due to their non-allergenic benefits. This range of disposable gloves have strong beaded cuffs that are soft and comfortable to wear, with a superior resistance to oil/chemicals permeation. Nitrile offers improved resistance to tearing compared to Latex or PVC, providing greater durability. This range includes different sizes to ensure an excellent fit. Buy your nitrile gloves from Pattersons Cleaning Supplies and browse our large range of disposable gloves. Whether you're looking for economical options, excellent tactility, high endurance or latex free glove options, we stock a comprehensive range of safety gloves for work. If you have any questions about our nitrile gloves please contact our team of cleaning product experts on 0117 934 1270, or email us on web@pattersons.co.uk.